A used car dealership and two road-user industry groups are asking the Oregon Supreme Court to overturn a new 0.5 percent tax on the sale of new cars. The tax is being called the “privilege tax” by critics because they argue it is a tax on car dealers merely for the privilege of selling cars. 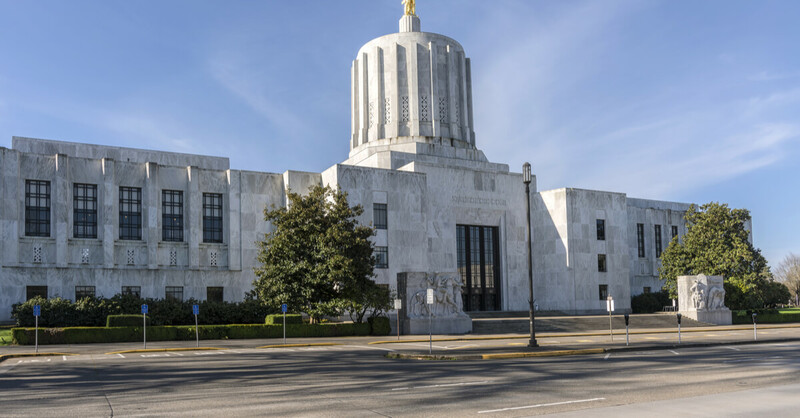 The Oregon Constitution “puts strict limits on expenditures of road-related tax revenues.” However, this new tax, which can be passed down from the dealer to the buyer, will go toward a new spending account to subsidize the purchase of electric vehicles. The tax is estimated to raise $60 million. A Core News has reported before, the EV industry is heavily dependent on subsidies such as the one created by Oregon’s “privilege” tax.